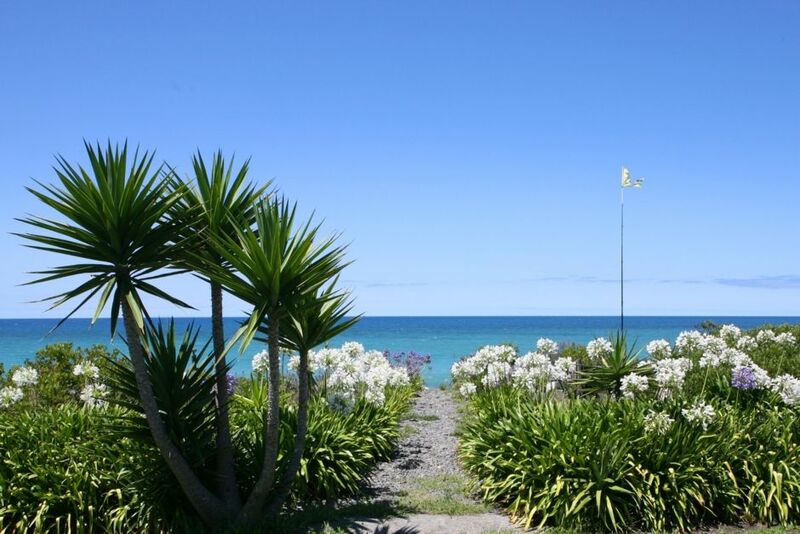 Leave your worries behind...bring your fishing line or contiki and fish off the beach or sit in the peaceful garden to the sound of bird life and residential Tuis. You can also slide open the bi-fold doors for the sea breeze, and relax with a cold beverage or a book. If you prefer to be active, then one of NZ top mountain bike tracks is on your doorstep. Also nearby are some great walking tracks and fantastic waterfall only 10 minutes drive away. If your preference is wineries, then Eskdale wineries is only a stones throw away. If this isn't enough then jump in the car and only 10-15 minutes to restaurants, bars, Marine Parade attractions and town centre for a beautiful art deco experience. Had a wonderful stay in this rustic beachside cottage. Great location! Appreciated the ability to bring along our furry travel companion. Great proximity to town but away from the hustle and bustle. And can’t beat the sound of the ocean in your ears all day! Close to the water and Napier. Quiet location. Overall we had an excellent stay. Tremendous location. A lovely place to stay. Lovely location along the beach front.